Our founder Shri S.N. Mittal a renowned entrepreneur who started the business of agricultur equipment in the name of M/S Mittal Agro Industrial Corporation at Meerut in 1960. 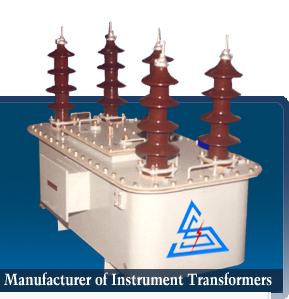 It is a matter of pride that today our group has a presence in the fields of Education, Real Estate and Manufacturing of Radiators for Power & Distribution transformers. We have now entered the Power Sector and started the manufacturing of Instrument Transformer in the name & style of SASA Switchgears upto 220 KV class as per technical specification of different Electricity Boards. At the core of our operation is a team of qualified engineers and Technicians excelling in design and developments of quality products. Our working ethos values integrity, reliability, commitment, trust and delivery in due course. SASA Switchgears is situated 60 KM from National Capital New Delhi and occupies 4000 Sq. meters with a covered area 1000 sq. fts. Having all the requisite facilities and adequate man power to manufacture the material as per customer requirement.